* 1. 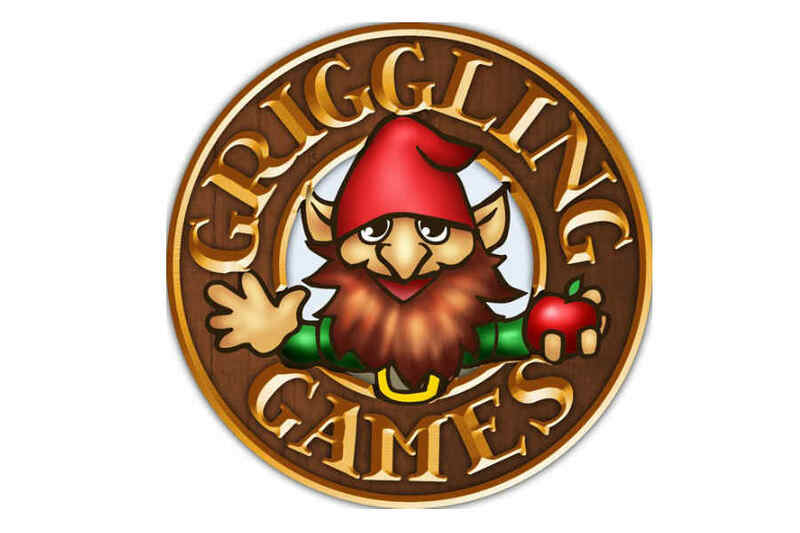 Welcome to the Griggling Games, Inc. Playtester Registration! This Registration Questionnaire has a few purposes. The main purpose is designed to make sure we can match playtesters with games they would probably like to play. We’re also using this registration to give you an opportunity to review and accept the Non-Disclosure Agreement and the Griggling Games, Inc. online Terms of Service. After you’ve playtested a game, we’ll ask you to return here to tell us what you thought. Playtesters that provide non-trivial, thoughtful responses to the playtest surveys will be eligible to receive a free copy of the game, if and when it is published, in addition to be listed in the playtest credits in the game itself (but only if you want to be!). If you are under the age of 13, STOP and CLOSE YOUR BROWSER, you cannot register to be a playtester. Please type your full legal name in the textbox. If you are between the ages of 13 and 17 you MUST have a parent or guardian read these policies and type his or her own name. (If this is a school sponsored activity, your teacher can type his or her own name.) By typing your full legal name, you hereby verify that you have read the policies and agree to them. If you do not agree, STOP and close your browser now. * 2. Here we'll require your Legal Name, City/Town, State and Country and an email address so we can get in touch with you. Give us your phone number only if you are willing to let us get in touch with you. It won't be for telemarketing, but rather to keep you informed in the unlikely event there is a last minute change to a playtest event. We may also contact you for clarification on your playtest feedback. * 3. Please give us a nickname (or handle or screen name) you would like to be known as if not your full legal name. Right now we are not able to verify uniqueness, but we'll make sure everyone is happy before we establish formal forums. * 6. Is there any time that’s better than another to playtest? Do you have any other comments about your playtesting availability.